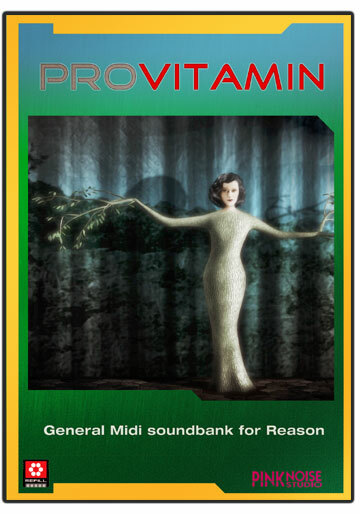 Patch demo of proVITAMIN refill in rps (Reason published song) format, requires Reason v3 or newer version. Another rps file, it tries to demonstrate proVITAMIN in action. Originally it was a simple GM midi file, it has been imported into Reason.